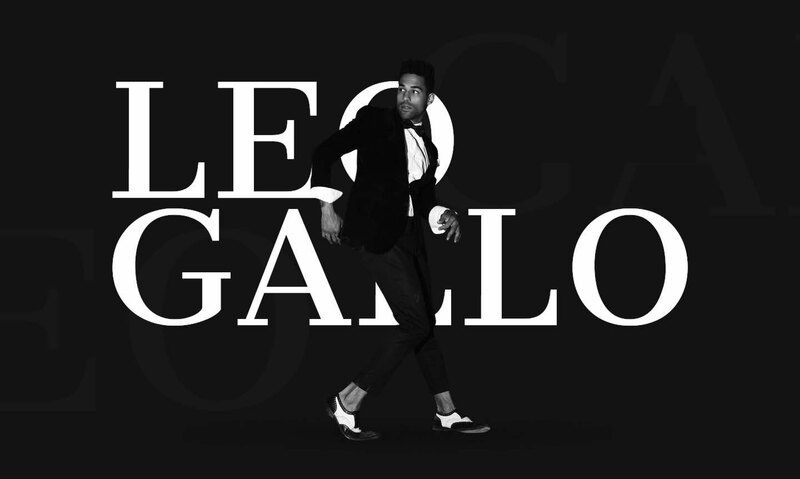 At the ripe age of 13, Los Angeles based, Leo Gallo, joined a six-membered group that was quickly signed to Qwest and Warner Brothers. From his early experiences touring and recording, Leo learned that to continue in the music industry, he would have to make himself stand out. A trained dancer and seasoned performer, he combined his love for Gene Kelly, Sam Cooke, Frank Sinatra, and Michael Jackson to develop his unique pop-soul sound and larger-than-life stage presence. Over the years, he has had the pleasure of working with legendary songwriters and producers such as Diane Warren, David Foster, and Quincy Jones. 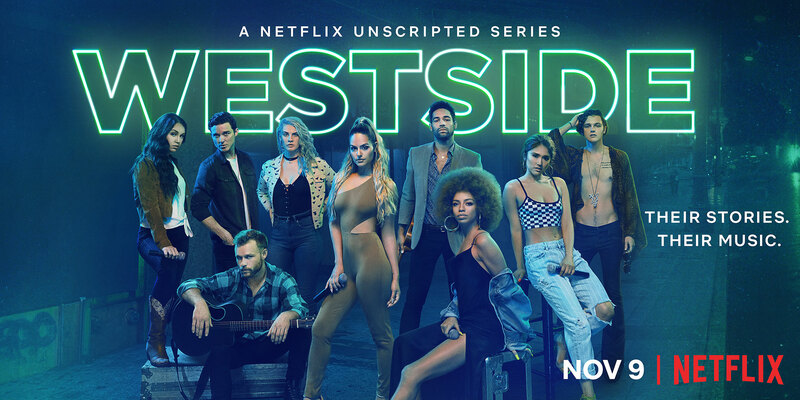 In 2017, Leo signed on to Netflix’s ‘Westside’. This groundbreaking show reignited Leo’s drive to create, perform and inspire. Leo has only scratched the surface and is now working on new, original material to make his mark in the music industry.